Mrs. Gloop: Don't just stand there, do something! Come with me, and you'll be. In a world of. 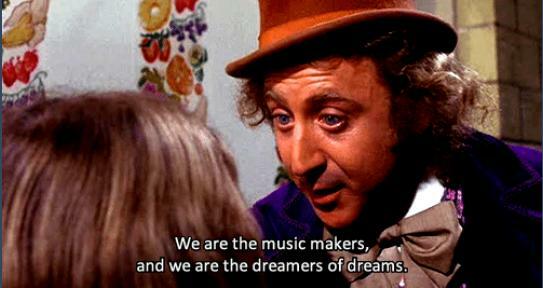 Pure imagination. The suspense is terrible. I hope it'll last. Oh, you should never,never doubt what nobody is sure about.